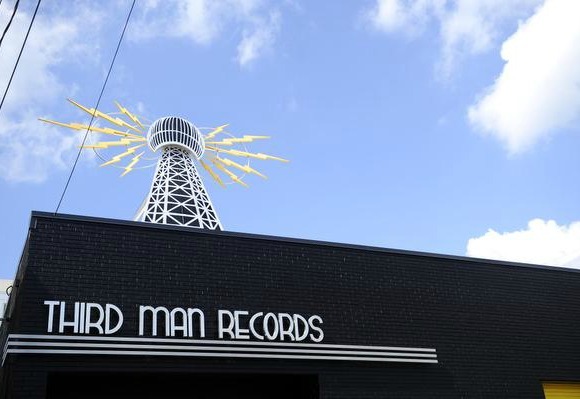 The LP for this quarter will be a double album recording of Jack's live show, and solo debut, at Third Man Records from our 3 Year Anniversary Party on March 8th of this year. LP one takes in the set with the band of all lovely ladies, The Peacocks, backing him up and LP two is the second set featuring The Buzzards. This is a fantastic and historical live document of Jack White and two fiery backing bands riding off the celebratory high spirits of the evening. 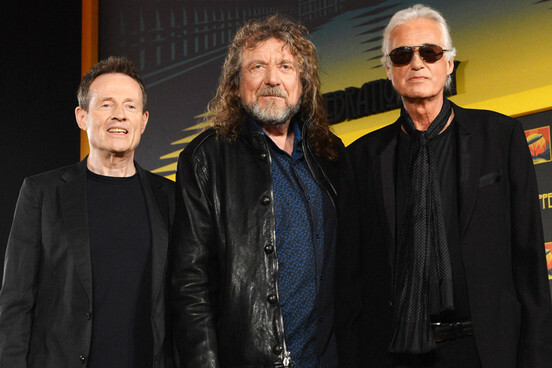 The set took in classics from throughout Jack's career and showcased plenty of songs from Blunderbuss, which were heard for the first time that night for many. The LPs come housed in amazing packaging which will be a first for us... a Lenticular gatefold cover! For those of you who may not be well versed in multiple dimensions, the Lenticular cover will show two separate images, in one. What you see depends on how you hold the record or which angle you look at it. The LPs, of course, will be pressed on split color Black & Blue vinyl. FREEDOM AT 21, LOVE INTERRUPTION, HYPOCRITICAL KISS DEMO 7"
The 7" for this package is very special indeed. Three Jack White bursts of inspiration captured in the moment only to be fleshed out in the studio later with a full backing band. These recordings were done on Jack's trusty field recorder, and give an intimate glimpse into his recording and songwriting process. The 7" of demos of Freedom At 21 B/W Love Interruption and Hypocritical Kiss will be pressed on signature Jack White Blunderblue vinyl. 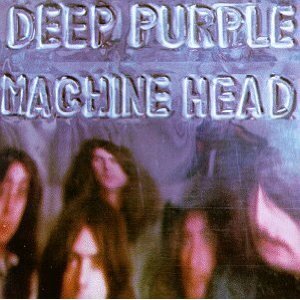 recording and a live album recorded in Paris 40 years ago. The companion 60-page hardback book contains detailed essays from original bassist Roger Glover and Phil Alexander of Mojo magazine, along with a series of quotes, and an interview with photographer Didi Zill whose pictures embellish the book. 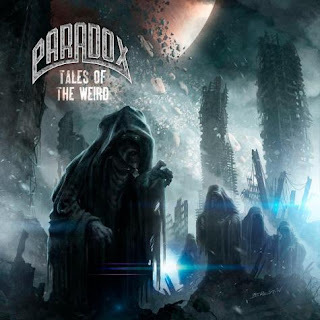 German metallers PARADOX will release their new album, "Tales Of The Weird", on December 14 via AFM Records. The CD was produced by PARADOX mainman Charly Steinhauer and was mixed and mastered by Victor Bullok (a.k.a. V. Santura; TRIPTYKON, DARK FORTRESS) at Woodshed Studio in Landshut, Germany. The cover art was created by Claudio Bergamin. 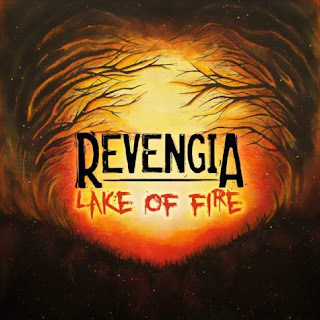 Swedish metallers REVENGIA have completed work on their new album, "Lake Of Fire", for an early 2013 release. The CD was mastered at Bohus Sound Studios by Dragan Tanaskovic. vinyl doing well in my home state! a vinyl record rebirth in arizona!